The Messenger DNA series is the most popular Tenba launch in years, with the entire initial manufacturing run selling out before they arrived in the U.S. Now the series will be expanded with the Messenger DNA 8, which fits an iPad Mini and a mirror less camera system. Features Include: Fits a mirror less camera with 2-3 lenses and accessories, plus an iPad Mini. Fid lock patented magnetic clips allow blind, drop-on attachment and a fast slide release. This is the quickest clip in the world. It can be both secured and opened with one hand, even when wearing gloves, or when the bag is behind you. Quick Access zipper lets you securely swap out cameras and lenses without opening the front flap and exposing an entire camera system to prying eyes in unfamiliar or dangerous locations. Included Weather Wrap rain cover is removable and reversible, with silver on one side to reflect the heat, and black on the other side for a bit more stealth and subtlety. The 20 liter backpack will fit 1-2 mirrorless or DSLR cameras with 4-6 lenses (up to attached 70-200mm 2.8) plus a full-size iPad, with space left over for food and other personal items. It also fits a DJI Mavic and other compact drones. Extending the compression straps through the front lash points allows the bag to hold a jacket, blanket or other oversized item on the outside. Mirror less cameras have reached (and in some ways surpassed) the professional-level performance of DSLRs. 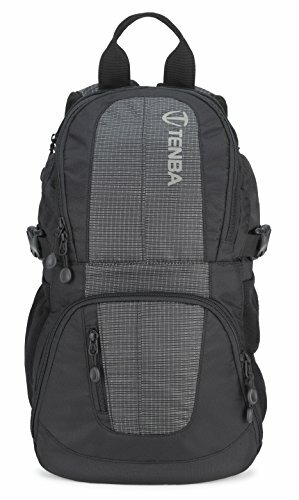 These cameras are precision instruments and represent a significant investment, and Tenba thinks they require serious bags to protect and organize them. The Switch collection promises to "Never Compromise" with durability, quick access and innovative features. Plus, we added something to surprise and delight: a removable top cover so you can quickly change the color and look of your bag to match your personal style or outfit for the day. 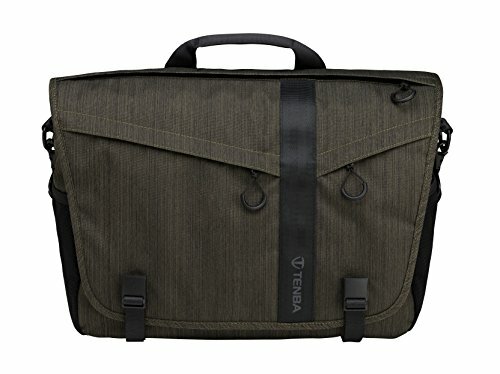 Switch bags include all of Tenba's hallmark features: rugged and durable nylon fabrics (no cheap polyester here), the best YKK zippers and snaps, a quick access top zipper, and a water and abrasion-resistant body armor base panel. Switch bags also include a reversible silver/black WeatherWrap rain cover to protect your gear from harsh weather conditions. These are the world's first professional bags sized for mirror less cameras and the lenses, flashes, audio gear and other accessories that go along with them. If you're an uncompromising photographer or filmmaker shooting with a mirror less camera system, this is the bag for you. Discovery is the lightest weight collection of professional-level bags that Tenba has ever created. Built to our legendary "Crafted Without Compromise" standard, Discovery bags are the perfect carrying solution for photographers who want to walk, bike, hike or climb with their gear - activities which truly require the lightest bags available. Weighing only 1.95 pounds, the Discovery Mini Photo/Tablet Daypack is remarkably lightweight, yet fits a DSLR camera system plus an iPad or similar tablet up to 10 inches(it even fits the 11-inch MacBook Air). And the light weight comes without sacrificing quality or protection, as the bag is built with rugged, weather-repellent nylon and self healing zippers. There is even a waterproof bottom panel to keep the bag protected if it has to sit on a wet surface. Tenba Cooper is a collection of luxury canvas and leather bags that feature the finest materials of any camera bag out there, including gorgeous peach-wax cotton canvas with full-grain leather accents and trim. We combined these exquisite materials with our signature professional features, including the accessibility, protection, and weather resistance you see in all Tenba products. 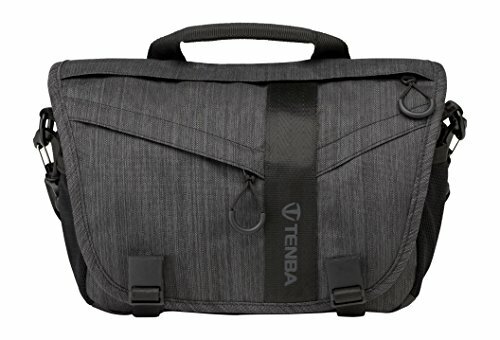 Everything you love about Tenba's rugged durability can be found here, wrapped up in a beautifully refined package, right down to the hand-riveted leather zipper pulls. Welcome to a world with redefined luxury and craftsmanship. Welcome to Tenba Cooper. The Cooper 15 was built to accommodate a DSLR with 3-4 lenses (up to 70-200mm 2.8). 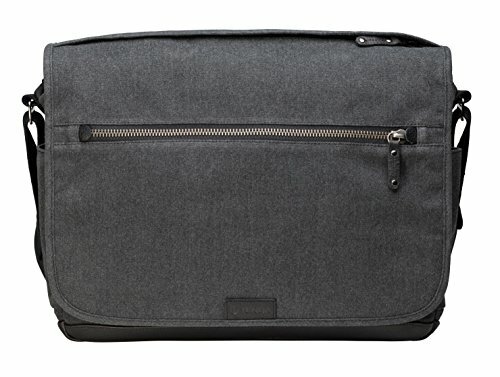 The rear padded sleeve will hold a laptop up to 15 inches. The Roadie Air Case Roller 21 fits 2 DSLRs (up to Pro size w/ grip), 8-10 lenses (up to 400mm 2.8). Tenba's patented Air Case construction allows the case to be safely shipped or checked as luggage, and it's virtually uncrushable. 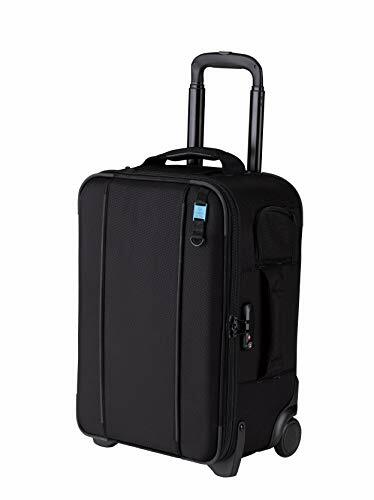 It complies with most international and U.S. domestic carry-on regulations. 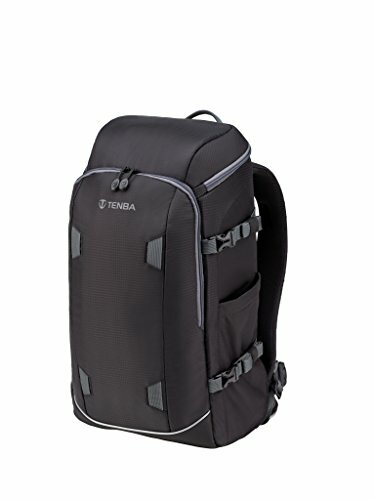 Includes Tenba's quick access tripod carrier. Gator Cases Creative Pro Series is the ideal solution for transporting 21.5" size Apple iMac desktop computers. Made of a stylish flecked grey exterior, the G-CPR-IM21 safely and securely holds your iMac in place with adjustable foam padding and support blocks. 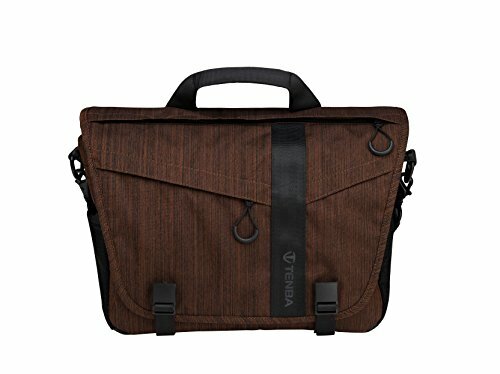 The bag includes a reinforced Velcro carry strap and adjustable shoulder strap with plenty of additional storage for cables, keyboard, mouse, and more. A large zippered pocket includes individual labeled pockets to keep everything organized. 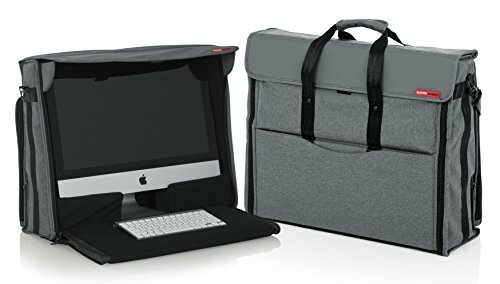 The bag is also designed to allow full use of your computer without removing from the bag. A folding top flap shields from glare and sunlight and zippered side port allow access to power cables. Interior dimensions: 21.5" x 18" x 7"
Shopping Results for "Tenba Rain Cover"